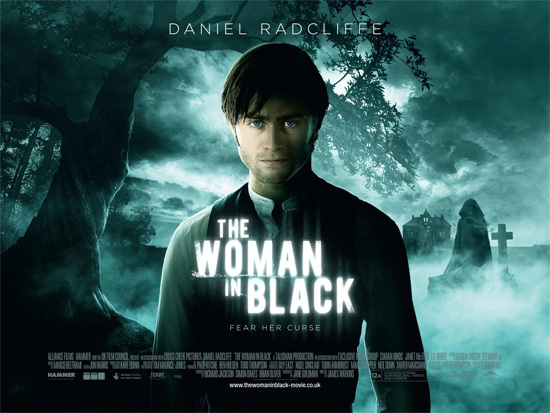 The Woman in Black (2012) is a film set in what appears to be early 1900s England, about a lawyer that travels to a small village to do paperwork on a home with a haunted spirit. Daniel Radcliffe plays the protagonist in the film, which is the primary reason why I wanted to watch it. Another reason being I find some sort of thrill in horror films, regardless of how terrible they tend to turn out. In this instance, however, I was just simply disappointed. My opinion of the film is extraordinarily grim at the moment, so I have to sleep on it. Maybe I’ll be less relentless in the morning. First film I ever made for my major, during study abroad in Japan. 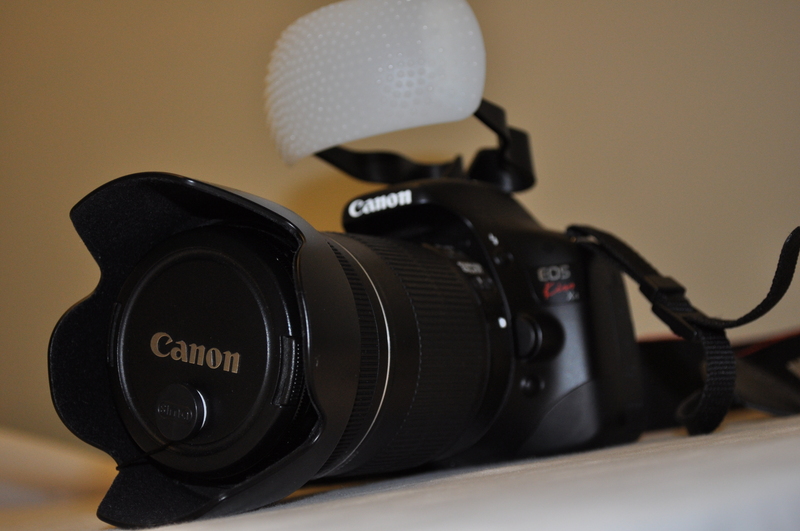 It has 28,854 hits on YouTube, currently. 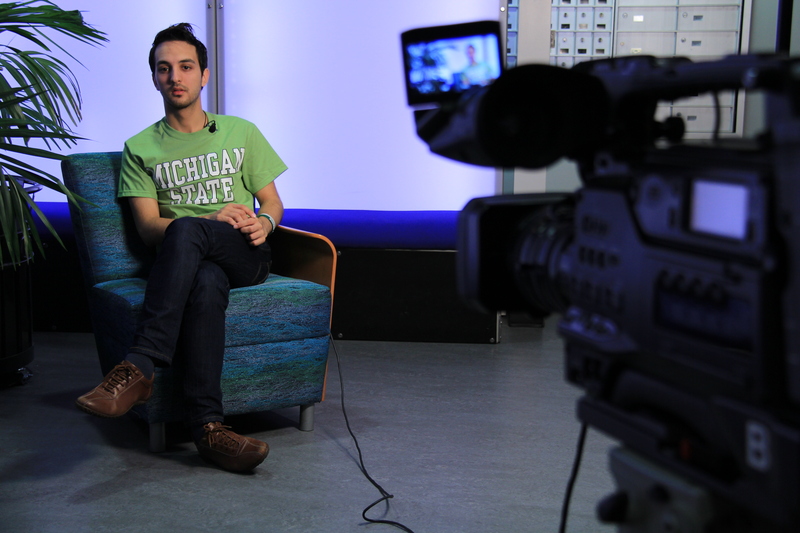 Was challenging to edit and work on the script with group mate while in separate countries. Video I made of the Communication Arts Building for a class. 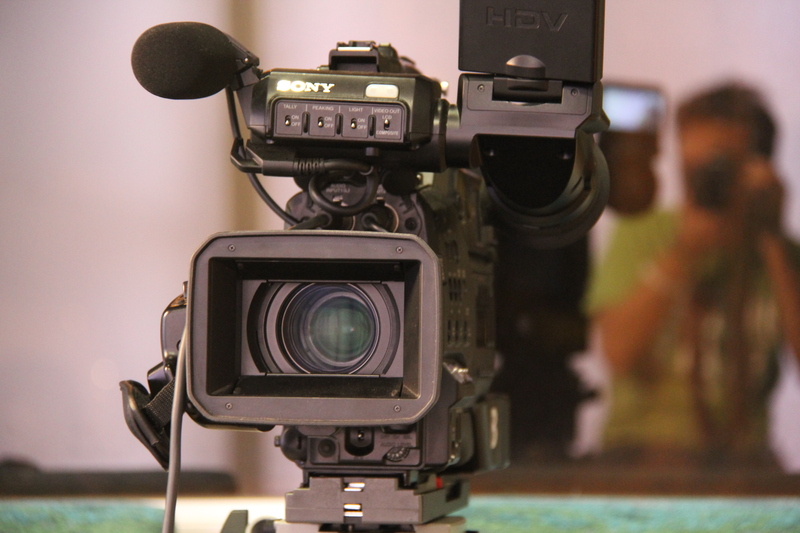 The audio was given to us, and I had to share a camera, so some of the footage is not the best. Video that is 100% mine from start to finish, and I am satisfied with. Made for the same class. It’s footage of the professor’s dog. Short film I made for class last semester with a group of four people that did not want to work hard to make a perfect product. Still, the end result was not bad, but could use much improvement. 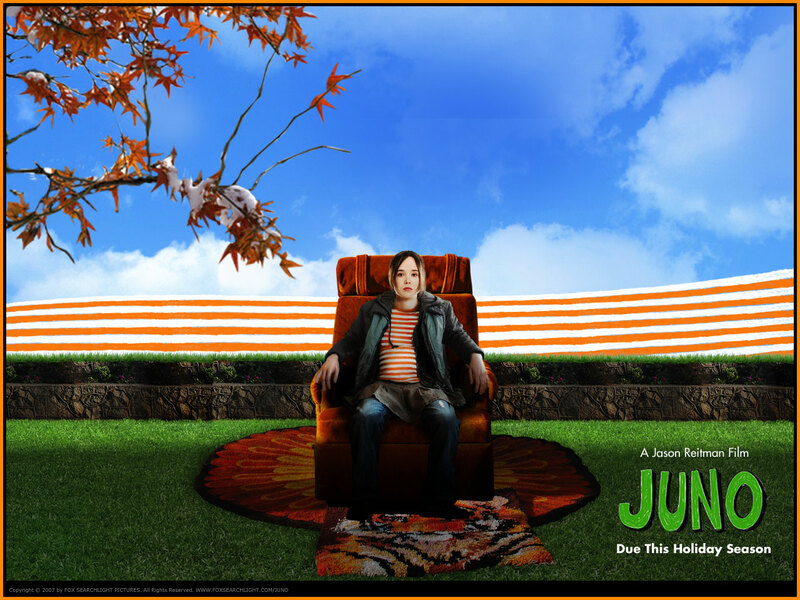 I’ve of course seen Juno previously, back when it was “all the rage,” but having the film fresh in my mind is necessary for a proper review. Let me start off by saying that the humor in the film is brilliant. The writer did a wonderful job incorporating silly teenage lingo–that adults look back on and roll their eyes in remembrance–but at the same time the film can be enjoyed and understood by a wide range of age groups. The film also did a tremendous job of portraying Ellen Page as a 16-year-old girl, and although she had the ability to connect with and relate to adults, I don’t think they made her character overly mature or too wise. The entire high school experience was more accurately portrayed than any other high school-related film I have seen. One important thing they did to achieve this was avoid too many scenes within the high school in the first place. They also avoided heavily stereotyped cliques, bullies, and substance abuse. I appreciated that these aspects were present in the film, because high school does have these dramatics, but the film made the appropriate choice by not displaying them in excess or heavily emphasizing them. In my film class last year, we talked about the color schemes in Juno, and the mood associated with each. Juno’s house displayed warm color tones and lots of clutter within the house, whereas the adoptive parents’ house displayed cold color tones and tons of space. I think it’s important to acknowledge the differences in each house, and to also point out that this doesn’t mean it’s good family vs. bad family, or any similar conclusion one might draw. Rather, it’s one living arrangement or lifestyle vs. another. Both houses were loving environments, yet one was more traditional and aesthetically pleasing than the other. Within the adoptive parents’ home were rooms that belonged to the husband, or housed his things, and those rooms in particular had warm colors and a cluttered atmosphere, similar to Juno’s house. I believe this was meant to display the husband’s discomfort with his own lifestyle, and to show the connection between Juno and the adoptive father. The film could have also have been making a statement on personal image and how it can conceal imperfections, which is a conclusion I most definitely draw. Finally, the film addressed a weighted question that I have asked myself my whole life: Can two people stay together for life and remain significantly happy for the duration? And the conclusion the film comes to is a very solid one and I agree wholeheartedly, which I find comforting. 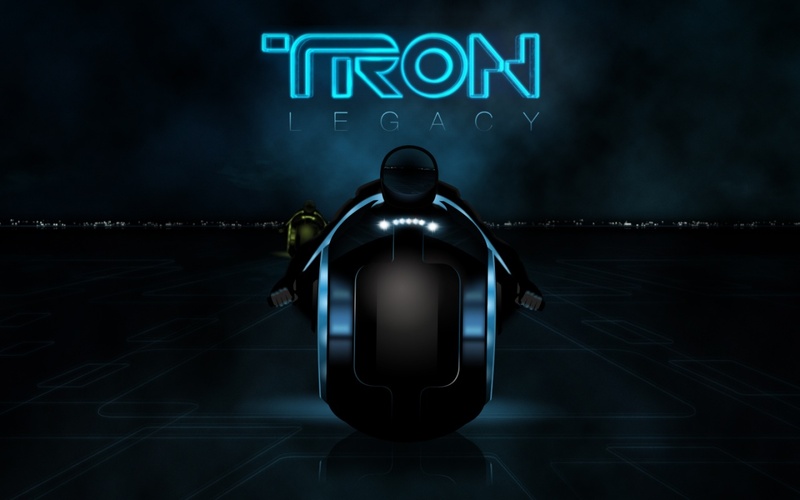 Tron: Legacy is a sequel to the 1982 film Tron. In it, the inventor of Tron, Kevin Flynn disappears, and 15-20 years later his son discovers a way into “the grid.” I won’t spoil much more of the film from there, since I don’t like to know much about the films I watch before I watch them. The best thing about the film by far was the cinematography and the special effects. The “Tron world” was stunning and I thoroughly enjoyed that aspect of the film. The storyline, however, was lacking. The obstacles the protagonists had to face were elementary at best, which really took away from the intensity of the film, regardless of how good the effects were. Besides the obstacles being simple, some of the characters could have used more depth as well. The story of the last isotope and the isotopes in general were explained very quickly and didn’t satisfy my curiosities. A possible addition to the film I would have enjoyed could be a reenactment of how the last isotope was saved, along with some shots of Clu and Tron going about taking down the isotope population. The character Tron himself was hardly developed, and having not watched the 1982 Tron, as I assume many blockbuster fanatics have not, I’ve probably missed the proper back-story on him. Regardless, Tron has a sudden change of heart at the end, which was completely out of the blue and without any relevant reason. A large mishap of bad scripting overall for Tron: Legacy, if I were to make the call. Unless you’re under 12 years old, don’t waste your time. 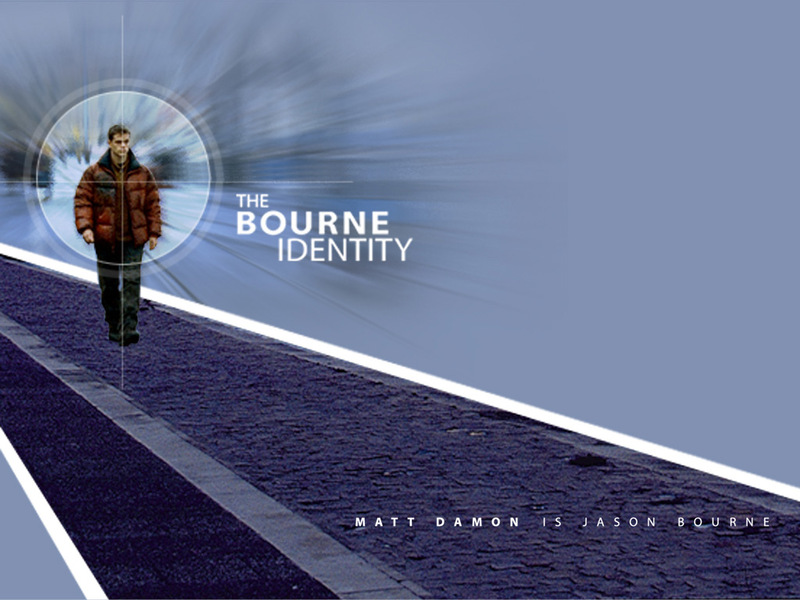 The Bourne Identity is a film about an amnesiac who struggles to stay alive in the midst of trying to discover who he is, or was for that matter. My first reaction to the film was question its budget. I really have no clue if $60 million is low for a 2002 action film–I must compare it to other popular action films of the time now–but I don’t suspect it’s too low. That being said, I was disappointed in the special effects and cinematography, especially since I had gotten so much of the You haven’t seen The Bourne Identity?! hype. But hype can ruin movies in that way. Certain characters just bothered me and felt out of place, such as Julia Roberts’ character, Nicolette, which was very static and the scripting for her was blah, and Gabriel Mann’s character, Zorn, who’s face looked way too young for his supposed job with the CIA. The chemistry between Matt Damon’s character, Jason, and Franka Potente’s character, Marie, could have been better, but it wasn’t terrible. Overall, I was disappointed by the film. But I will admit to not giving it my full attention due to fatigue. I’ll probably give it one more chance and watch it again for the sake of so many who would be upset should they read my critical reaction to the film.